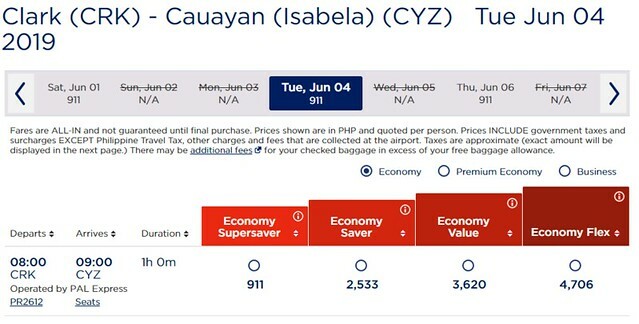 Book crazy fares with this summer seat sale from Philippine Airlines. Fly for as low as Php99 one-way economy base fare for domestic flights. See the full list of destinations included in this latest seat sale below. Visit the official website of Philippine Airlines to book your flights. You may also find and compare cheap flights by visiting these websites – Skyscanner, Momondo or by using the flight search below. Search for discounted room rates, value deals and best prices for your next accommodation with our partners. Please like Seat Sale PH to get the latest updates on discounted flights, promo fares and seat sales. Promo seats are limited and subject to availability. Seat sale for some destinations are applicable to specific flights only. Fares quoted for domestic flights are one-way fares exclusive of government taxes, fees, ticketing service charge and surcharges. Ticket is only inclusive of one piece of hand-carried baggage at 7-kg.